Jackson Hole Aviation, LLC has a staff of qualified A&P mechanics capable of handling most AOG issues that you may run into during your visit. 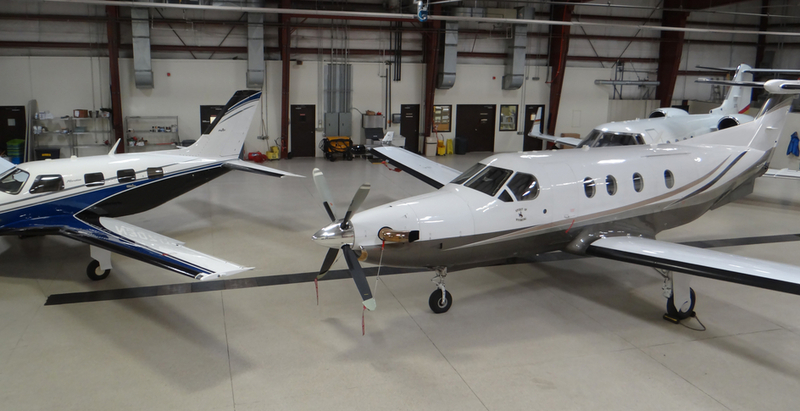 We provide on demand repair services for all the major airlines using Jackson Hole Airport, are capable of addressing most types of private and business aircraft, and maintain a FAA Part 145 Repair Station Certificate (CRS: J3HR633H) for light aircraft. Whether you need an oil change, nitrogen servicing, annual inspection or any other repairs to keep you flying, Jackson Hole Aviation can assist. On call maintenance is available after-hours.